The first lick of cool air in North America brings pumpkins to mind. Their orange hue is synonymous with fall and their rind simply begs to be carved. Yet, please consider that pumpkins are much more than obligatory autumn porch decoration or filling for a Thanksgiving or Christmas pie. Did you know they’re one of the most nutritious foods on the planet? 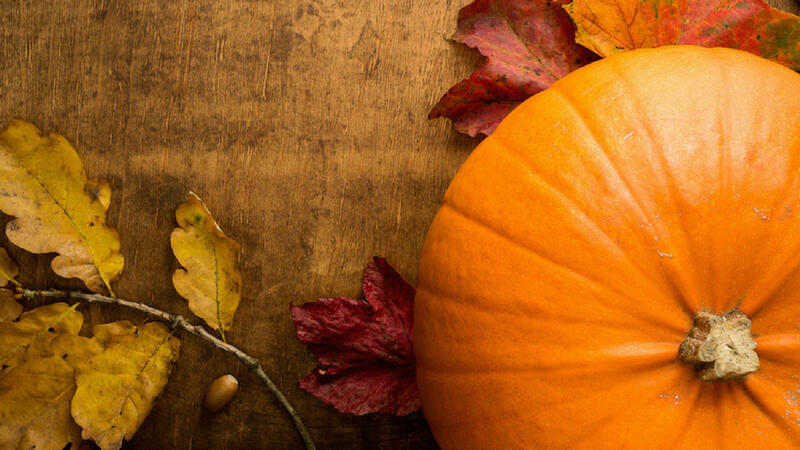 The flesh of a pumpkin, which is used to make pies and soups that are healing, soothing and easy-to-digest, is perfect when you're recovering from Inflammatory Bowel (IB) symptoms. It is so gentle on the digestive system that it is one of the first foods introduced to babies. Pumpkin purée is a perfect way to thicken sauces without adding glutenous flour. 2. Pumpkin is good for heart health. 3. Pumpkin contains a natural colouring agent. 4. Pumpkin is a great source of dietary fibre. 5. Pumpkin is high in antioxidants. 6. Pumpkin is a great source of potassium. 7. You can buy pumpkin locally! While 'pumpkins' are native to North America, winter squash is grown throughout the world and can often be purchased at farmer's markets. Collecting pumpkin seeds to eat and plant is an easy & fun activity (especially for kids).